Hey girl, welcome to our world - full of shoes, style and a whole loada sass. 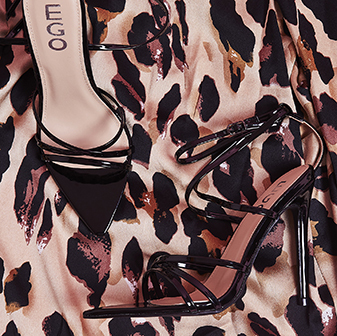 EGO is an online, trend-led sassy footwear brand representing a movement of stylish shoeaholics from around the globe. We provide bold, fierce styles for badass gals who like to stand out from the crowd, set trends and be one step ahead of the game. If there's a new shoe trend, we'll have it - we're constantly developing our range to help you keep your shoedrobe sassin', girl. We've got the latest must-have kicks hot off the catwalk, so you can obsess over hundreds of new in styles every single week. 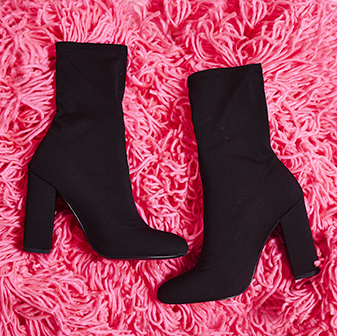 From the hottest over the knee boots, to killer heels - we've got every style, colour and material to suit your individual style and help you create your own EGO. Based in the UK, we ship to to all countries around the globe, so you can keep your shoe game sassin' no matter where you live. So put your best foot forward and join the #EGOSquad today, girl.